Venezuela plunged deeper into turmoil on Monday as security forces put down a pre-dawn uprising by national guardsmen that triggered violent street protests and the Supreme Court outlawed the opposition-controlled congress’ defiant new leadership. It said that at around 2:50 a.m., a small group of guardsmen took captive a captain in charge of a police station in western Caracas and then moved across the capital in two military trucks to the poor neighborhood of Petare, where they stole a cache of weapons from another outpost. In one of the videos, a man identifying himself as 3rd Sgt. Alexander Bandres Figueroa, addressing the “people of Venezuela,” urged his compatriots to take to the streets to show support for their rebellion. Should the U.S. intervene in the chaos in Venezuela? The justices ruled that the new leadership of congress itself is invalid and urged the country’s chief prosecutor to investigate whether congressional leaders had acted criminally in openly defying the nation’s constitution. 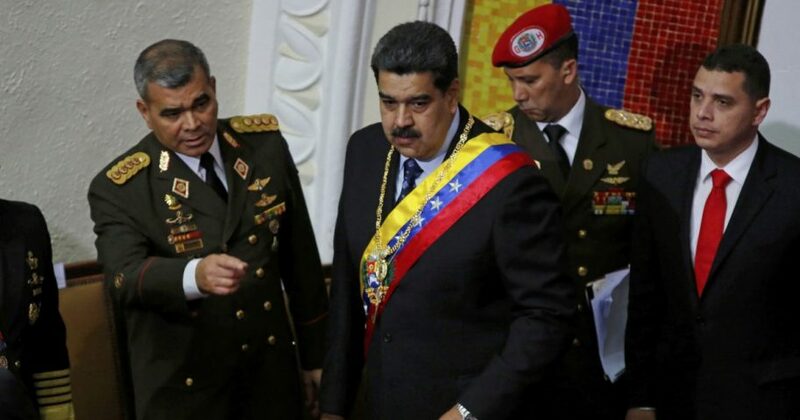 While discontent among Venezuelans is rising amid widespread food shortages and hyperinflation, Maduro is believed to have the loyalty of his top military command. In the past, troops have easily put down small uprisings.